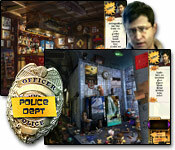 Use your Hidden Object skills to help Alex solve mysterious crimes as he begins his own Affair Bureau! After getting bored with following cheating spouses, tracking down lost jewelry, and finding stolen cars, Alex has decided to take on more serious crimes. 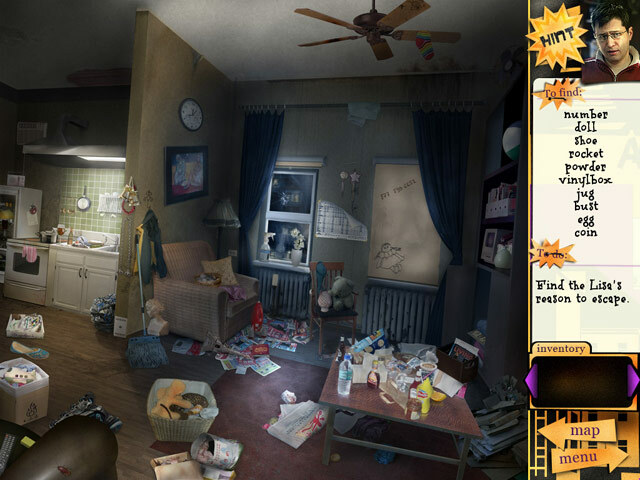 Investigate freshly discovered crime scenes in this charming noir-like detective story. 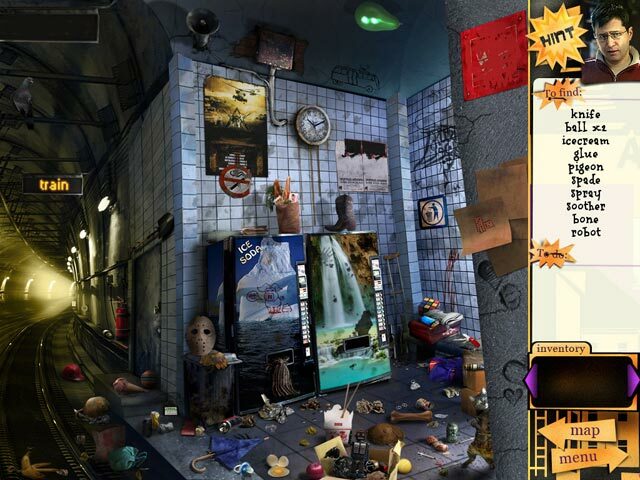 Find the clues to close the case and capture the crooks!